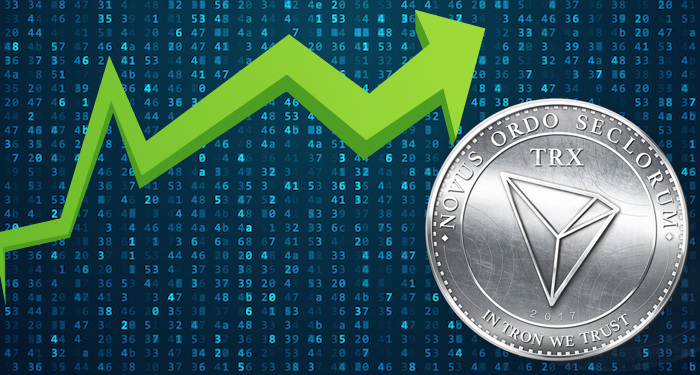 Tron (TRX) cryptocurrency has now been listed on social trading platform eToro barely weeks after the trading app launched in the United States. The Tron Foundation responsible for developments in the Tron ecosystem announced this on Monday, March 25. 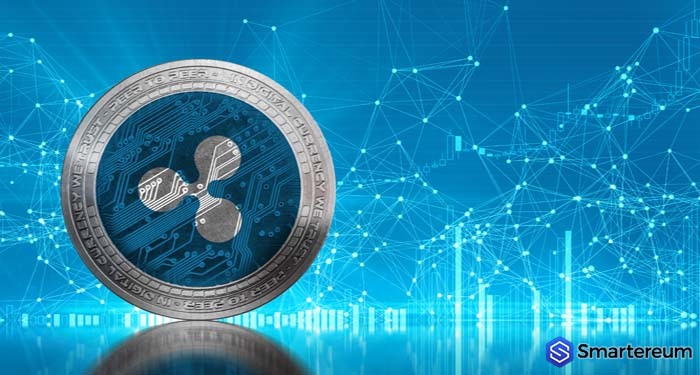 As Smartereum reported this month, eToro launched its cryptocurrency trading services in the United States which was already available to over 10 million residents in the UK and Europe. EToro, one of the biggest trading and social investment brokers in Europe known for high-risk products like the CFDs derivative trading is regulated in the UK. 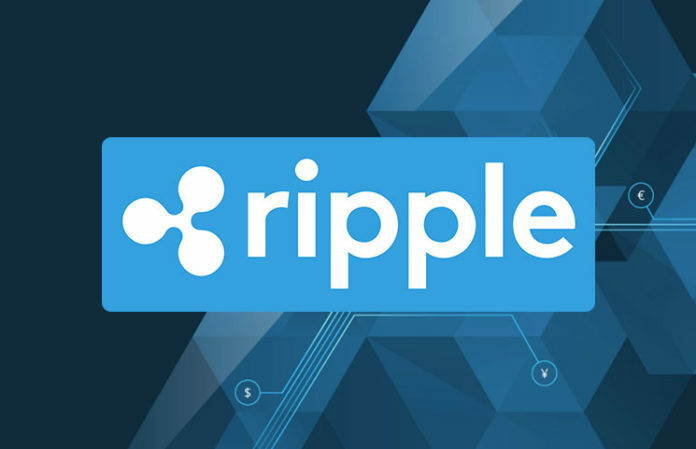 Per the announcement, residents of 30 U.S. States could trade about 13 major cryptocurrencies including Bitcoin [BTC], Ethereum [ETH], Ripple [XRP], Bitcoin Cash [BCH], Litecoin [LTC], and Stellar [XLM]. 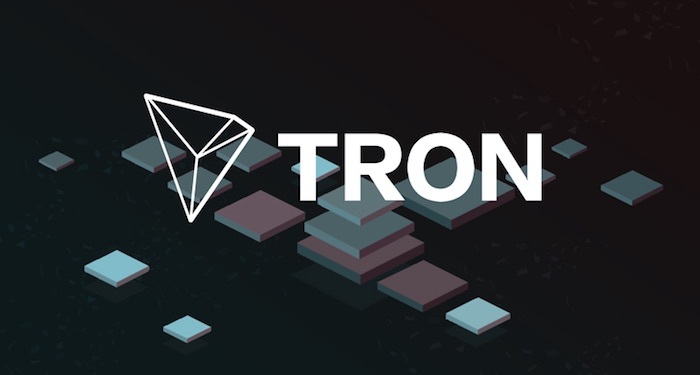 TRON [TRX] has now been added to the mix much to the delight of the TRX community and its founder Justin Sun. With the development, TRX becomes the 15th cryptocurrency available on eToro platform. Tron project has enjoyed an upward trajectory since it launched its mainnet mid last year. The positive development in the project has led to several notable partnerships and integrations. This is especially after it acquired BitTorrent a peer-to-peer file sharing platform with over 100 million users. The BitTorrent Token sale conducted at Binance Launchpad raised BLAH it about 18 minutes only. Tron also got supported by institutional-focused cryptocurrency wallet and custodial service BitGo this year. 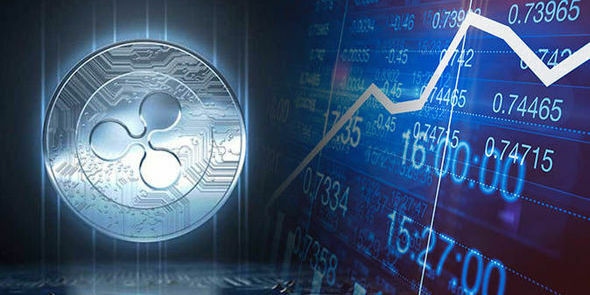 Notably, Tether USD decided to create a version of its stable coin on the Tron blockchain such that it will be a TRC20-based USDT. 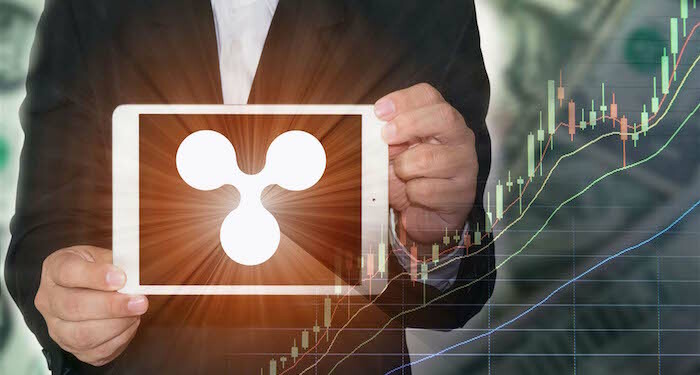 Some major cryptocurrency exchanges including OKEx and Huobi Global exchange have declared support for the stablecoin. As Smartereum reported, researches and experts at China’s CCID have selected Tron ahead of Ethereum in its monthly rankings for the second month in a row. Tron, which was not ranked in previous editions replaced Ethereum at a 2nd position after a series of innovation around the project. 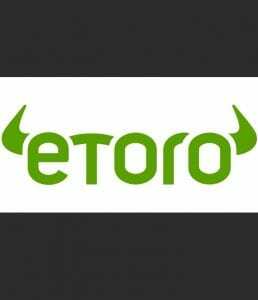 EToro, for its part, is committed to supporting the trading of popular cryptocurrencies on the platform. It reportedly became the first platform to support fiat trading pairs for Binance Coin [BNB] the native token of the Binance crypto exchange. 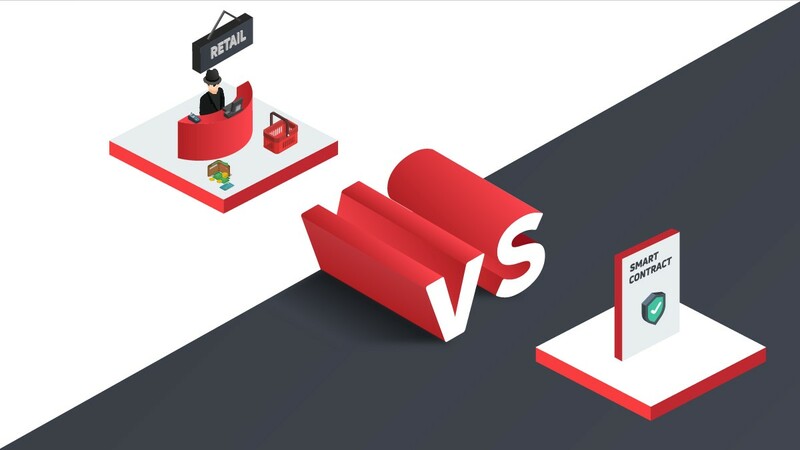 Through its social trading features, users can copy the trading pattern of other users who get to benefit too. Also, users can buy or sell TRX using fiat on eToro via Visa, MasterCard, Paypal, UnionPay, Webmoney, YandexWallet and other payment platforms. Tron is currently trading at $0.0231 to the US dollar which is about 2.5% down from the value yesterday. 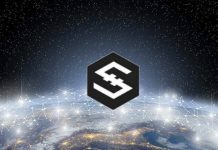 With a market cap of $1.54 billion, it is placed at 11th on the rankings according to CoinMarketCap.